Is it a pocket, is it a chalk bag? 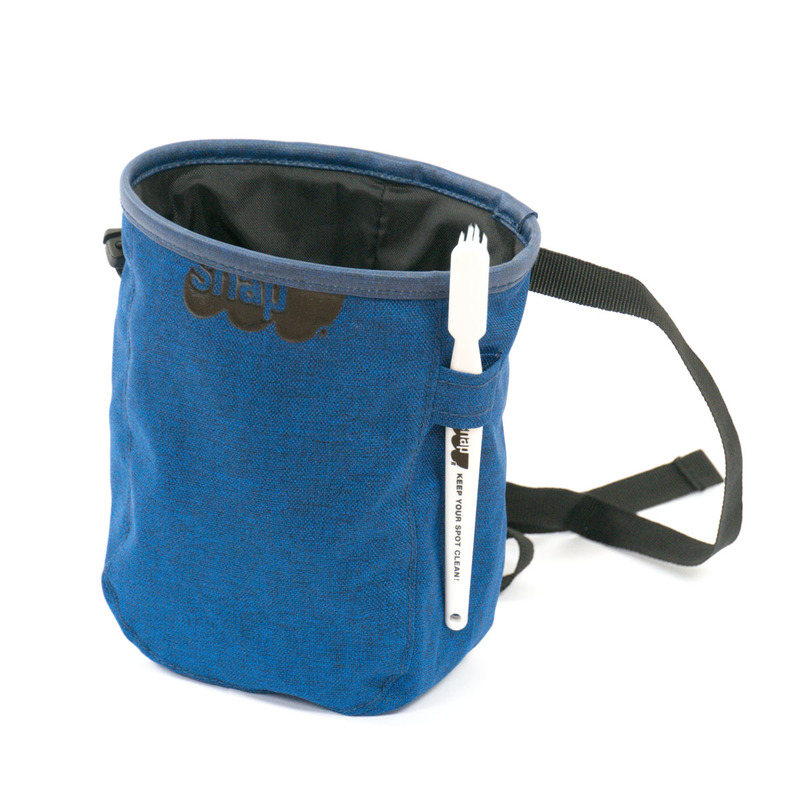 The Snap Chalk Pocket is most definitely a chalk bag, cleverly disguised as a piece of clothing. Ideal for sport climbing or bouldering, it comes with a belt, a brush and brush holder, as well as a drawstring opening to keep your chalk in check when you’re not climbing.